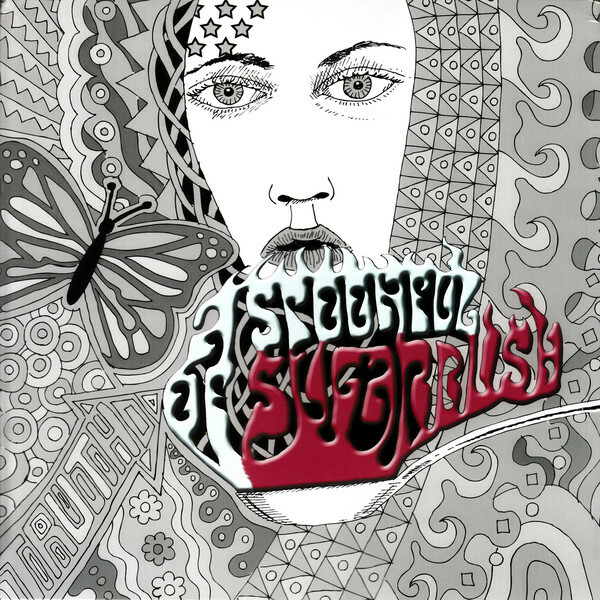 A Spoonful of Sugarbush is a collection of tracks from various artists on the Sugarbush label. These tracks have never been released on vinyl before and include songs by Caddy, Andy Reed, Chris Richards, Markus Holler (Sugarbush label owner), Hangabouts, Orgone Box, Silent Blue, Maladaptive Solution (new to the label), Green Pyjamas, Dowling Poole, Future Harmonies, Trolley, and Wall of Orchids (Lane Steinberg’s pre-8x8 project). This sampler LP is a limited edition run of 300 vinyl copies, 150 green and 150 red. A Spoonful of Sugarbush says it all paraphrasing Mary Poppins, this LP a great introduction to the record label and its artists, permitting you to pick and choose what band or bands you want to investigate further. The songs are similar, yet different. They are all takes on pop psych tunes ranging from alt rock to trippy West Coast pop. The songs and artists that grabbed my attention include Markus Holler’s rocking “Little Pretender,” the Hangabouts’ “Algernon” with its “Strawberry Fields Forever” Mellotron sound, Silent Blue’s West Coast country song “Let Me Run,” Green Pyjamas’ trippy love song “Copper Eyed,” Future Harmonies’ fun singalong cover of the theme to the 70s Brit sitcom “Whatever Happened to the Lively Lads” that was also covered by the Soft Hearted Scientists on FdM’s Whatever Happened to the Soft Hearted Scientists, and Trolley’s outstanding “Good Feelings.” So if you are looking to explore new contemporary pop psych tunes and bands, A Spoonful of Sugarbush is a great place start.